The meeting point for the morning portion of this tour is close to the Colosseo metro station, 20 minutes prior to the start time. 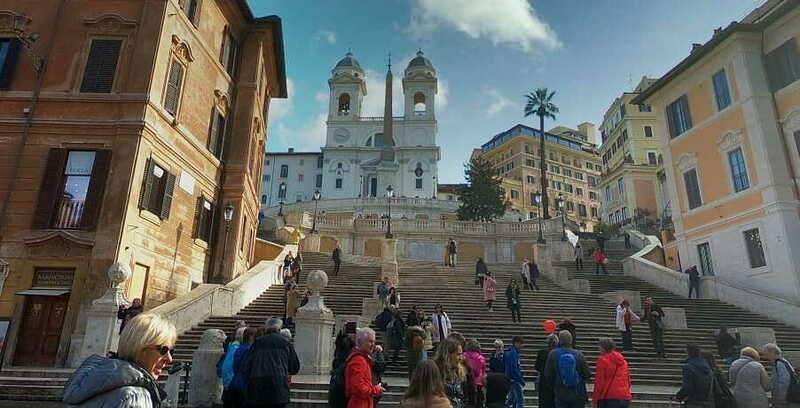 The meeting point for the afternoon portion of this tour is in the Piazza di Spagna. You will receive full instructions once you have completed your booking. No upgrade option is available for this tour. 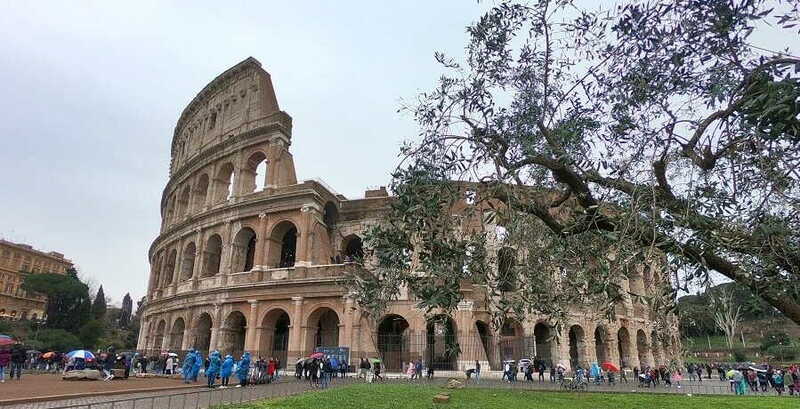 We start the Colosseum & Rome City Tour with a visit to the imposing Colosseum. Enter with Skip the Line tickets to explore inside this enormous amphitheatre, imagining how it would have looked 2000 years ago full of 50 000 spectators ready to watch the bloody gladiatorial battles that took place. Our second stop is the extensive archaeological site of the Roman Forum, home to some of the most important monuments of Ancient Rome. This area was once the commercial, religious and political centre of Ancient Rome and its importance can be seen in the plethora of treasured ruins and buildings from the era. 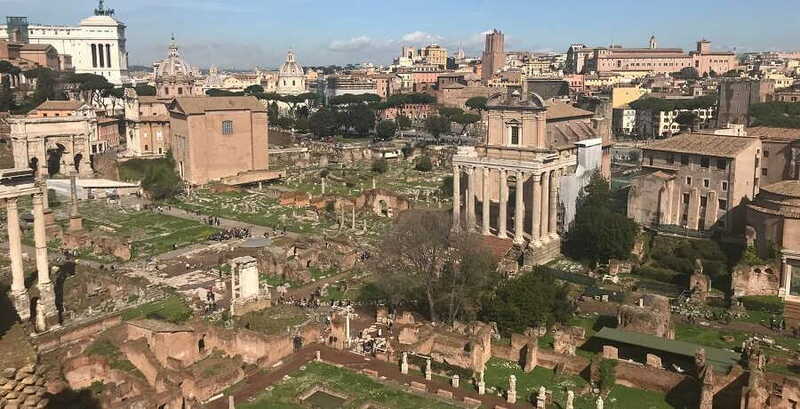 Immerse yourself in the rich history of sites including the Curia, Temple and House of Vestals, Arch of Titus and funeral alter of Julius Caesar. Discover where Romulus founded the city of Rome with a walk to Palatine Hill. From here we can admire the breathtaking views of the remains of Imperial Palace and Circus Maximus. Your tour guide will offer plenty of information and interesting stories, bringing the crumbled ruins to life. Following this we break for lunch, with an opportunity to rest and refuel before meeting again in the afternoon at the Piazza di Spagna. 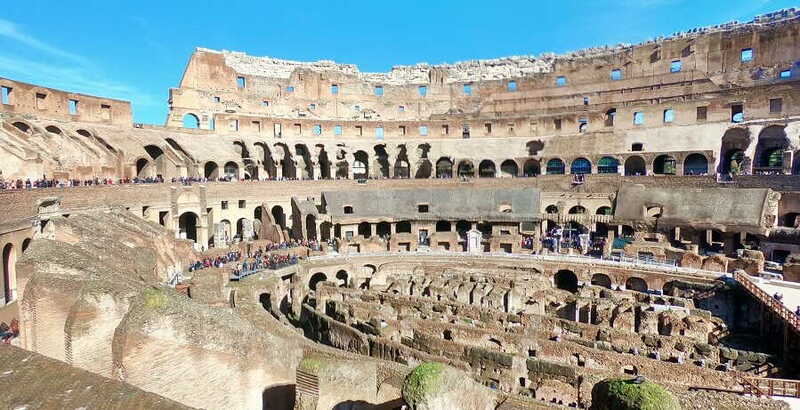 In the afternoon portion of the Colosseum & Rome City Tour, we set out to discover the history and beauty of Rome with a walking tour taking in the best squares, fountains and monuments in the city. 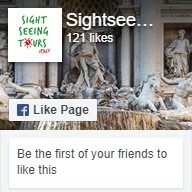 We meet in the well-known Piazza di Spagna, where we can admire the Spanish Steps and Bernini’s Baracaccia Fountain. 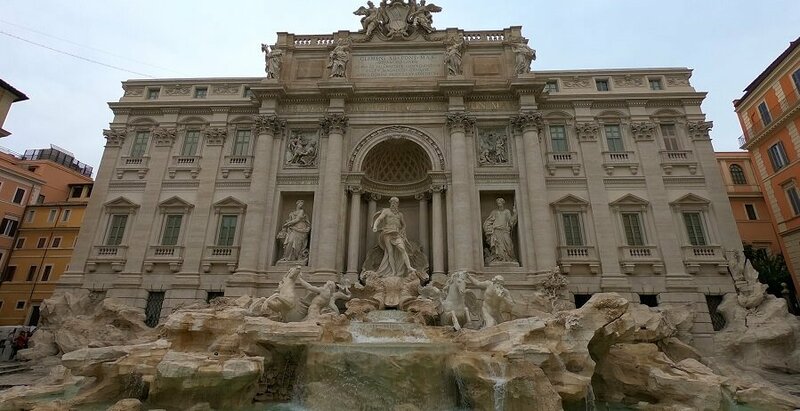 From here we wind our way through the narrow Roman streets to the unforgettable Trevi Fountain, a masterpiece of Baroque sculpture. Throw a coin into the fountain to ensure your return Rome. 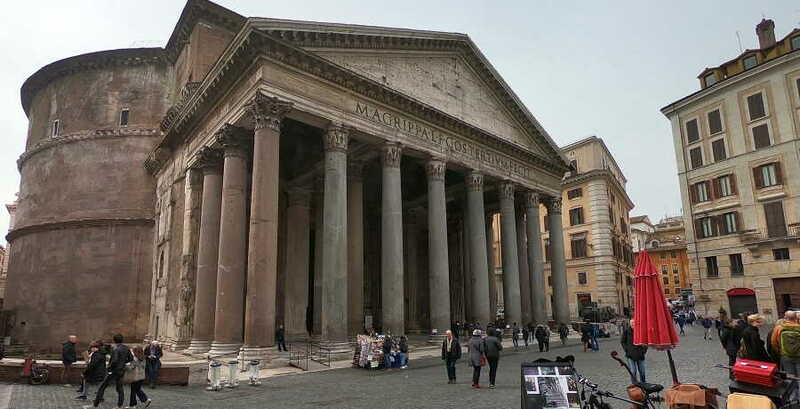 Not far from the Trevi Fountain is the Pantheon, one of the most impressive and best-preserved buildings from ancient Rome. Built in AD 188 as a temple to all the gods of pagan Rome, the building has survived and been in use ever since. It now houses the tombs of two of Italy’s kings and the famous Renaissance painter Raphael. From here we journey to old last stop, the spectacular Piazza Navona. 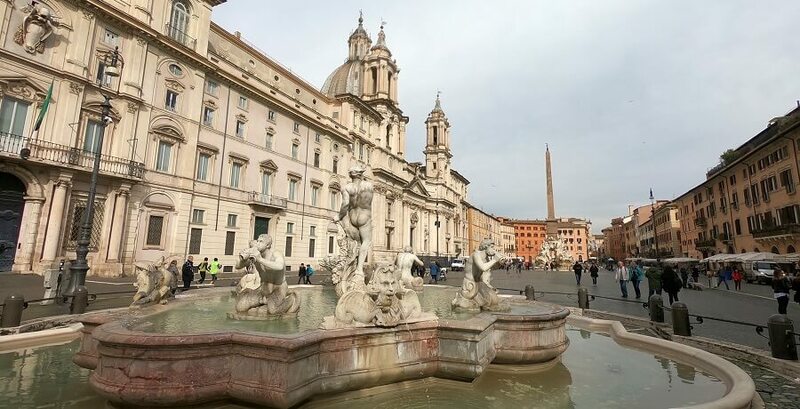 This elegant square is best known for the Bernini masterpiece, the Fountain of Four Rivers. Your guide will regale you with stories of the history and construction of the square and its famous fountains.